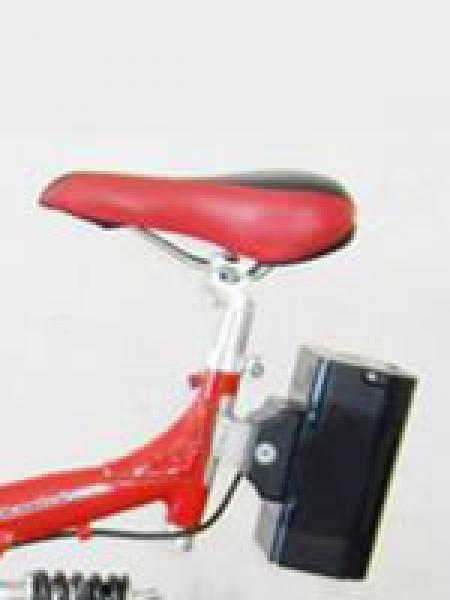 36V High Capacity (14Ah or 504 Watt-hour) Lithium Ion Battery for electric bicycles and other devices that require high power. 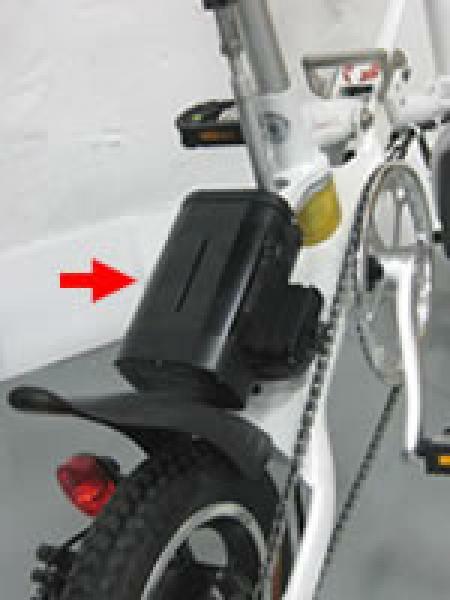 Small Size: 9.8" x 4.4" X 3", easy to fit on many different place on bike. 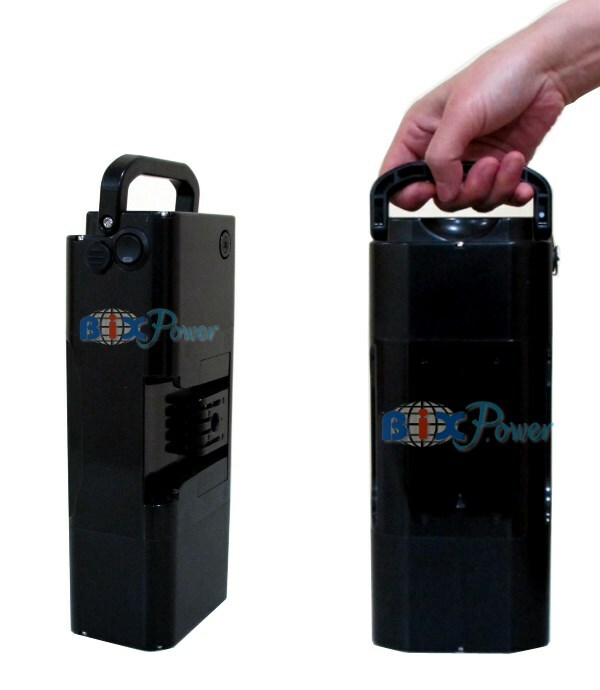 Very Powerful: continuous output up to 450W ~ 540W, maximum burst output up to 540W ~ 640W. 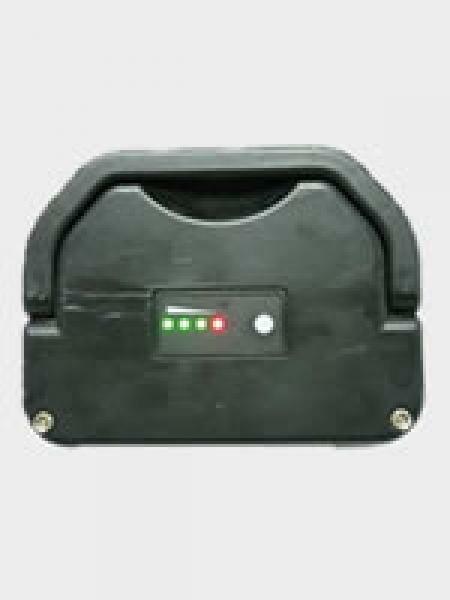 This battery is for professional users with advanced electric acknowledge only. 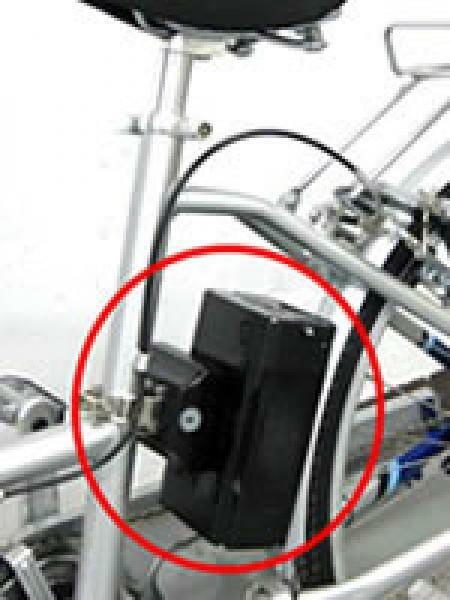 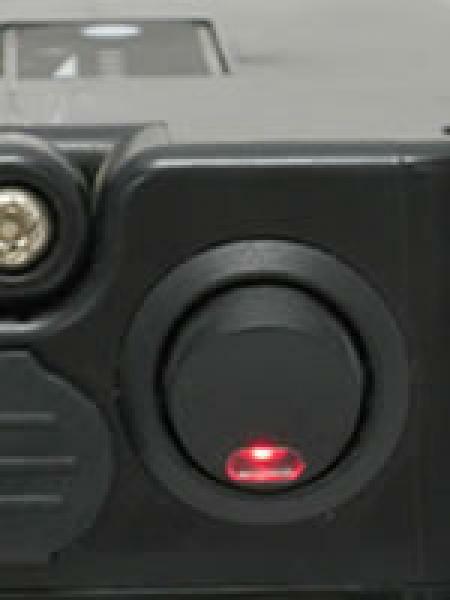 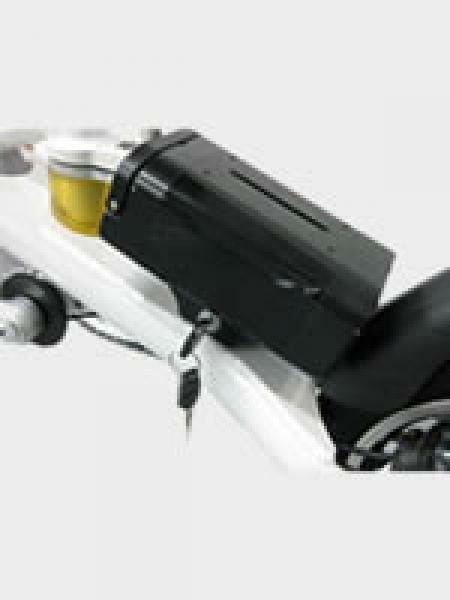 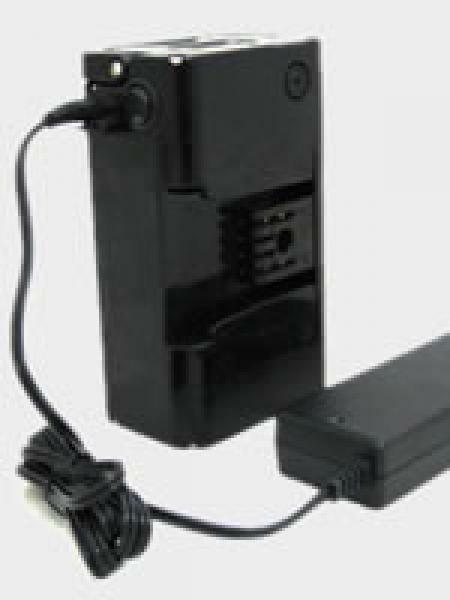 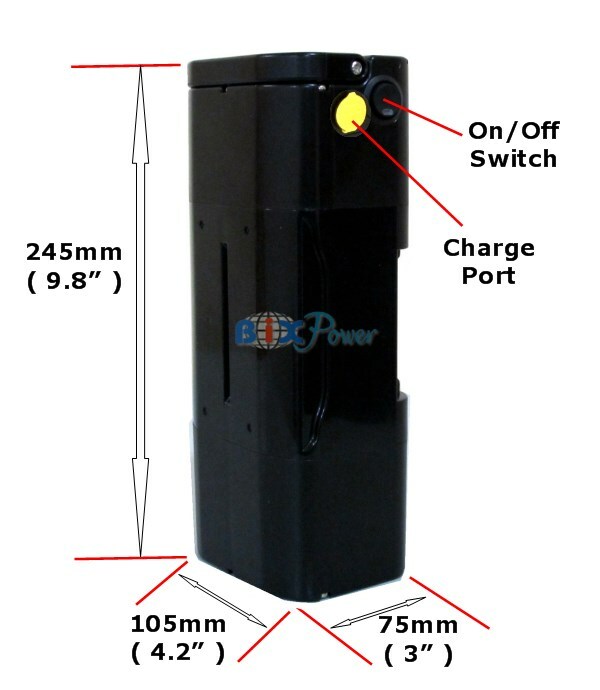 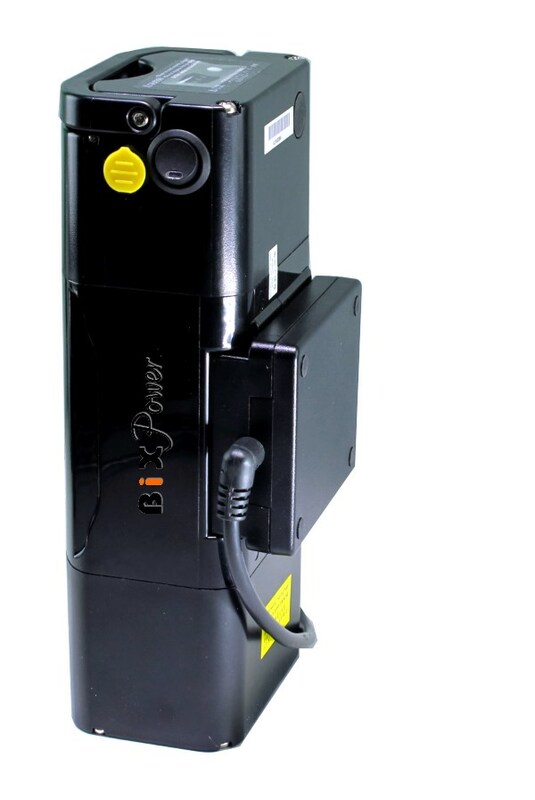 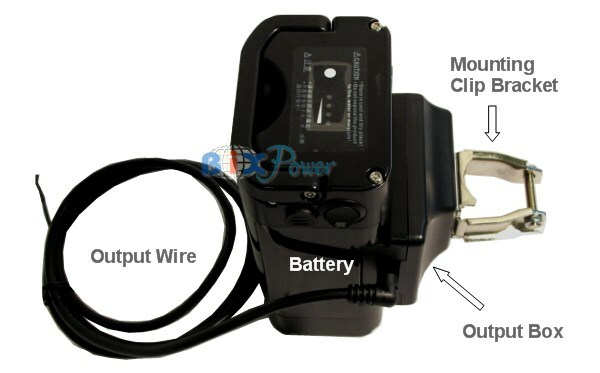 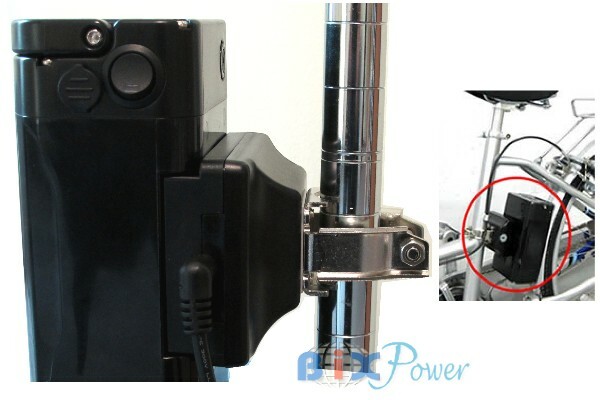 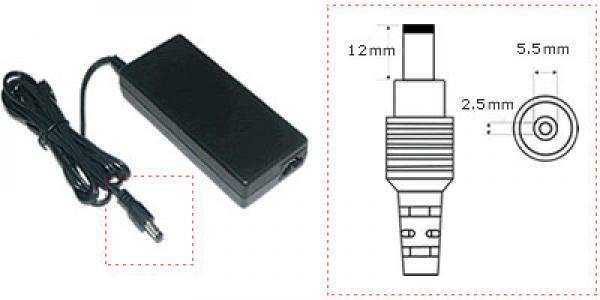 We are not responsible for any damages or losses caused by using the battery pack. 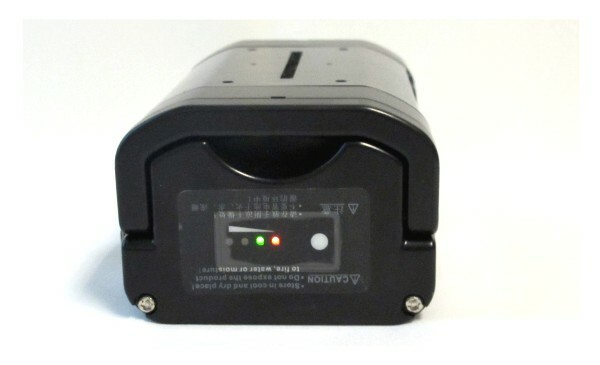 Please read Battery Safety Information & Guidelines and our Terms & Policies before order this battery. 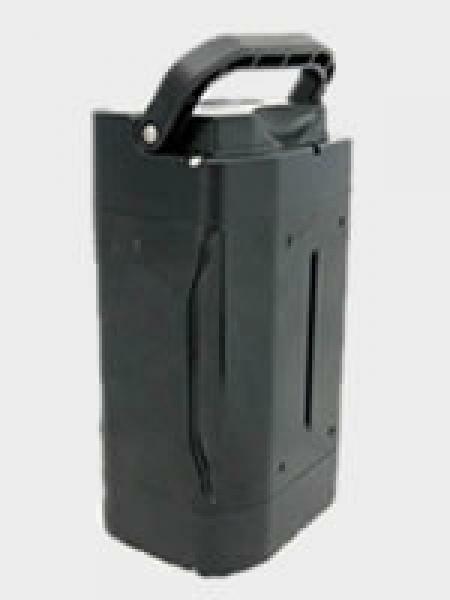 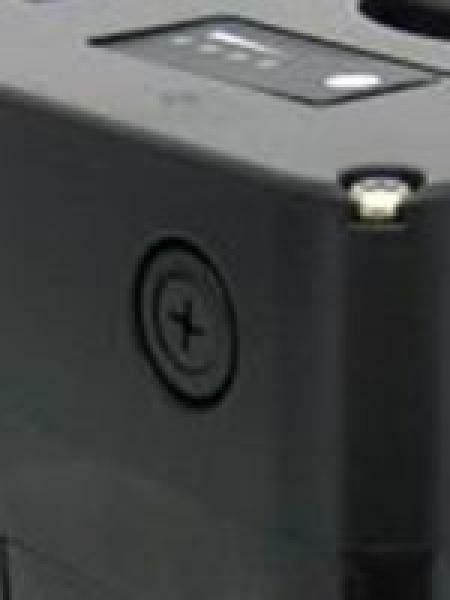 This battery weight is only around 5.4 pounds (same capacity Lead-Acid battery will be around 30 ~ 40 pound). 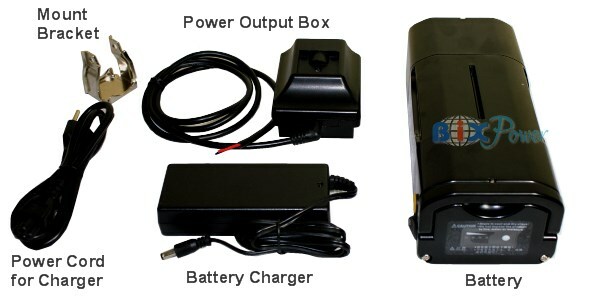 Using Lithium-ion battery offers many advantages over older SLA (Sealed Lead Acid) battery because of Lithium-ion battery's high energy density, small size, and low weight. 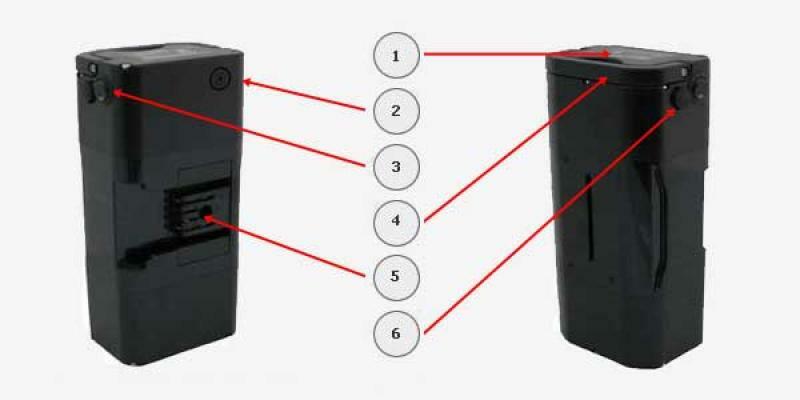 A typical Lithium-ion battery may only has 1/4 of weight and 1/2 of size compare to same capacity traditional heavy bulky Sealed Lead Acid battery.